Why Brown Rice is a Healthier Choice than White Rice? White rice is processed quite a few times in order to get that refined ‘look’, ‘texture’ and ‘taste’. But during this whole course of time, it also loses its ‘wholeness’. Brown rice doesn’t undergo the refinement process and hence, is considered as a perfect whole grain. And it has already been proved that regular consumption of whole grains can keep issues like hypercholesterol, heart diseases, etc. at bay by reducing the formation of plaques inside arteries. Most of us are yet to learn that brown rice is one of the best natural sources of antioxidants. The antioxidant properties of this food item are so strong that you can easily bring your high levels of blood sugar under control by having just (1/2) cup of it every day. Not only this, but brown rice can also help in maintaining the standard blood sugar levels and lower the possibilities of developing type-2 diabetes as much as 60% if compared with white rice. Say one common food that holds tons of dietary fibers and brown rice will certainly be the most favorite pick of experts. It comprises a significantly greater amount of natural fibers than its white counterpart, which makes the process of digestion less complicated, eases issues like constipation and promotes the natural bowel elimination function. The fibers in brown rice also lessen the risk of colon cancer by appending to the toxins as well as other responsible substances and removing them from our body. Oils that are naturally present in brown rice are considered as very much beneficial for the health of our cardiovascular system. These are basically healthy fats, which regularize the levels of cholesterol in our body by lowering ‘bad’ or LDL (Low Density Lipoprotein) cholesterol. As white rice doesn’t contain these heart-healthy naturally-occurring oils, you can’t get such a benefit from it. Several studies have shown that the nutrition content of brown rice is much greater than that of white rice. It contains such a huge amount of natural nutrients and dietary fibers that you can certainly consider it as a perfect food for babies and toddlers. It is especially beneficial for growing kids and can promote their growth rapidly. As said before, brown rice has high dietary fiber content, which helps in normal digestion and regularizes bowel function. 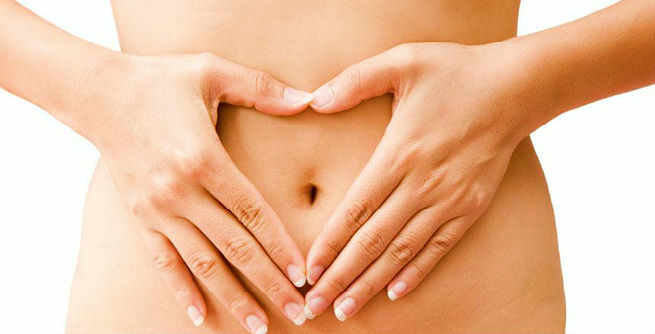 It basically keeps things moving within our gastrointestinal system in such a way that our metabolism gets promoted. It also gives us a feeling of fullness, thereby preventing us from eating randomly. 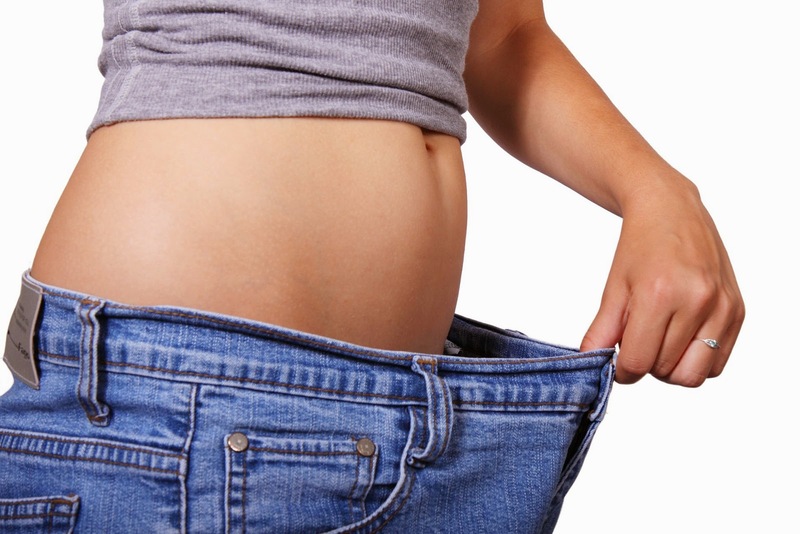 Consequently, our body starts to burn excess layers of fat and we become able to stay away from further unwanted weight gain. Selenium is a micro-nutrient needed by our body and brown rice is known to be an excellent source of this. Though a trace element, selenium plays a crucial role in limiting the possibilities of developing a number of deadly diseases. If our cells lack the required amount of selenium, we become vulnerable to cardiovascular issues, bone issues, cancer, and so on. But brown rice, being richer in this mineral than white rice, can meet the needs of our body and keep us protected. Manganese is another essential trace mineral for us to get a healthy body and we can meet almost 80% of our daily manganese requirement from just a cup of brown rice. It is extremely helpful in synthesizing some vital fatty acids, which are needed for the formation of good cholesterols. Apart from this, manganese can also take great care of our nervous system and help us stay away from reproductive issues. If you are suffering from Candida yeast infections and undergoing treatment for the same, brown rice is certainly the better choice for you than the white one. 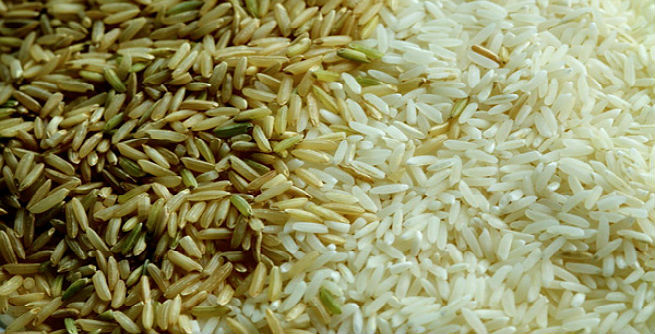 Although it is a variety of rice, it is not at all starchy or sugary like its other counterparts. It also boasts of having a significantly low glycemic acid content. 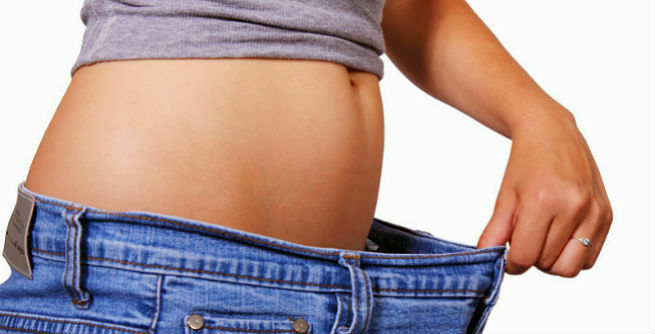 Moreover, it is quite easy to digest due to the presence of lots of dietary fibers in it. All these are necessary for limiting the overgrowth of candida yeast in the body and healing the extremely sensitive digestive system. In short, brown rice can accelerate your candida treatment efficiently. Aren’t these enough to get delighted about brown rice? So next time, while purchasing your monthly grains, make sure that you pick that packet of brown rice instead of the regular white one. It will actually be your very first step towards a true healthy diet.